How Much Are You REALLY Saving By Selling Your Home Yourself? 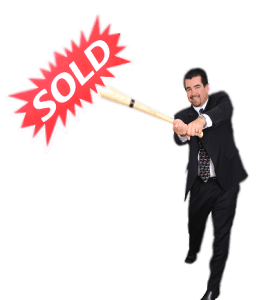 What do you really know about selling your home? It involves much more than sticking a sign in your yard. Indeed, we hear that from a few sellers to say the least. However, if you’re considering selling your home, there are some things you should know regarding the difference between hiring a licensed, experienced professional and trying to sell it yourself. 1. We know the market! 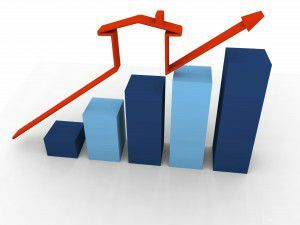 Statistics show Santa Clarita homeowners are getting a very good return on their investment. It’s been written that the industry standard for return on investment as far as real estate goes is on average between 3 to 5 percent. In the Santa ClaritaHome Warranty Valley, the median price of a single family home rose 12 percent in 2014. Condos, while not faring quite as well, still rose by just a little over 8 percent. So think about it: Where else can you make an investment with only a small percentage down, and make 12 percent on that investment in as little as 12 months? When thinking about personal wealth and investments for your future, real estate truly is one of the best investments you can make. Now, the past couple of years has seen recovered growth in the Santa Clarita Valley from a few “down” years during the recession. 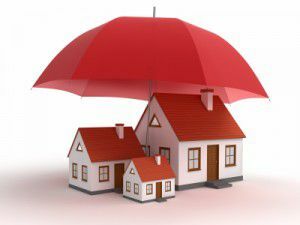 Even taking those negative equity years (Between 2007-2010), on average, single family homes in the Santa Clarita Valley have increased in value by 6.15 percent per year since 1998 (Source: Southland Regional Association of Realtors. 1998 was the first full year they posted median statistics in the Santa Clarita Valley). Are there other investments out there that may provide you a higher yield in a shorter period of time? Possibly. But you must also consider the amount of risk involved in shorter term, higher yield investments, as they can equally lose your money as fast (or faster) than you’ll gain. If you’re considering other low risk investment options, think about this: Even the best Certificate of Deposit barely provide a 1 percent return. Savings accounts have an even lower interest rate. We’re here to help you make your move! The team at Montemayor & Associates are well trained, experienced, licensed, and provide a full array of real estate services including working with home buyers, sellers, and investors. We are ready to help you realize all of your real estate goals. 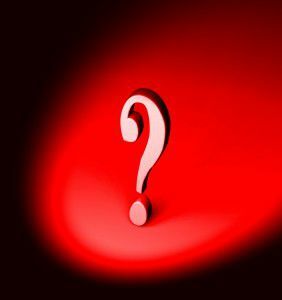 To find out more about how we can help you make your investment in real estate, contact us at either of the numbers listed at the top of this page, or by using the Quick Response form below. Home buyers are not waiting to see what happens with interest rates. In what almost defies odds, despite the Federal Reserve’s decision to raise their base interest rate in December, home buyers are finding that their Santa Clarita Real Estatepurchasing power is at its peak with nearly historic low interest rates. According to a recent study, home mortgage applications jumped by nearly 9 percent in January of 2016. Borrowers are clearly seeing the advantages of acting now, rather than sitting on the fence. Despite the Federal Reserve raising their interest rates, home loan prices are at an almost record low. 2016 is off to a pretty good start, real estate-wise. Single family home prices rose $38,000 on average last year, and we’re already off to a brisk start in January. Scarcity of rents along with high demand puts landlords in the driver’s seat. Is it time to take control of your destiny? A recent survey from rent.com showed that property managers will hike rent prices on average by 8 percent by the end of the year. 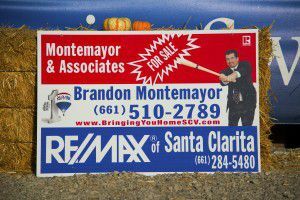 The same survey Montemayor and Associatesshows available rentals at a 20 year low, and nowhere is this fact made more prevalent by what’s available for rent in the Santa Clarita Valley. Single family home sales up nearly 16 percent from 2014. 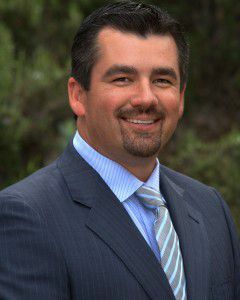 Recent statistics provided by the Southland Regional Association of Realtors provided continued positive news for the Santa Clarita real estate market.